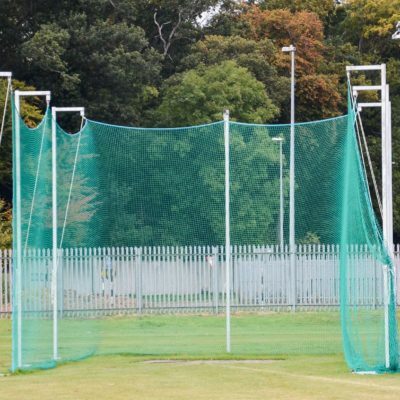 This cage is ideal for use in both Hammer Throw and Discus events. available in either an 8 or 9 pole construction. 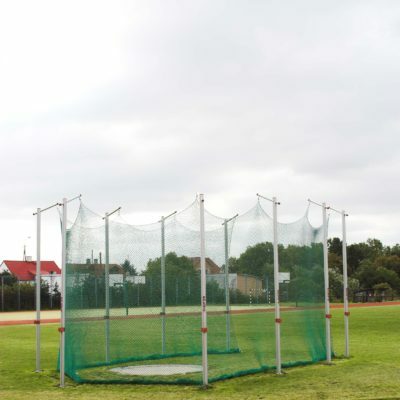 This cage is ideal for use in both Hammer Throw and Discus events. 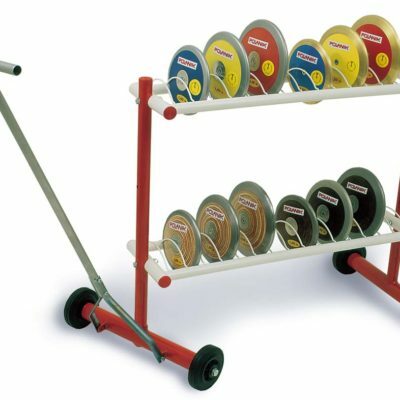 This Throwing Cage fully complies with UKA regulations and is available in either an 8 or 9 pole construction. This also comes available with a winch lowering mechanism which allows easy lowering and raising of the main cage and gate nets. Athletics Direct is a leading UK manufacturer and distributor of quality athletics equipment. 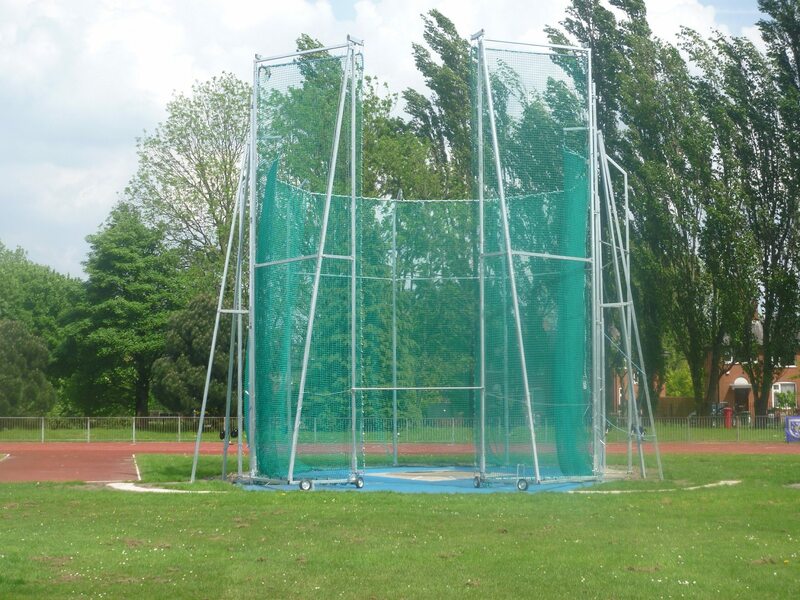 For more information about our range of throwing cages please contact us today. Please contact us for prices, delivery and installation.